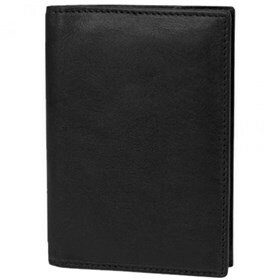 The Travelon 72020500 is a Classic Leather Passport Case. 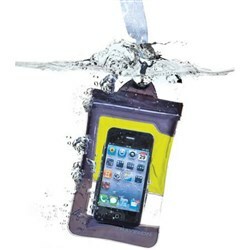 This case is designed in a way that enables passport to scan without removal from case. 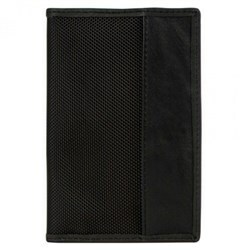 This case comes with RFID blocking technology for passport, debit/credit cards and drivers licences which effectively blocks RFID readers from capturing information and prevent unauthorized access. 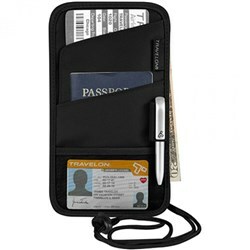 The Travelon Safe ID Classic Leather Passport Case has many exciting features for users of all types. 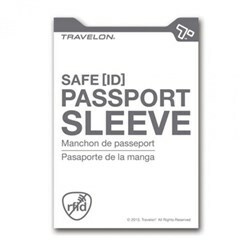 You can extend the lifetime of your Travelon Safe ID Classic Leather Passport Case with the purchase of a FactoryOutletStore Factory Protection Plan. 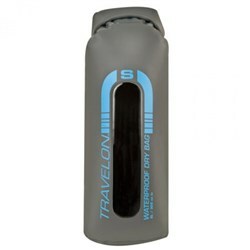 See the Travelon Safe ID Classic Leather Passport Case gallery images above for more product views. 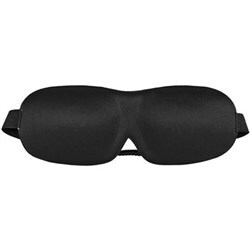 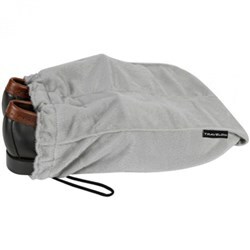 FactoryOutletStore stocks a full line of accessories like Boarding Pass Holder, Eye Mask, and Safe ID Classic Passport Case for the Travelon Safe ID Classic Leather Passport Case. 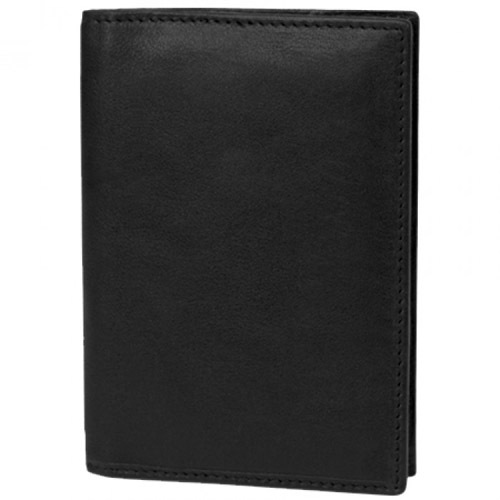 The Travelon Safe ID Classic Leather Passport Case is sold as a Brand New Unopened Item.